P0sixninja has finally launched its OpenJailbreak website, where all the members of the world’s jailbreak community can find tools they need. The big event took place on August 24th, during the Worldwide Jailbreak Conference. iH8sn0w, through a new tweet, informs that his new utility f0recast will be released tonight. There are many different iPhone and iPod Touch models and firmware versions for them. Each device has it's own bootrom, bootloader, iBoot and baseband versions that determine if user can perform jailbreak and unlock. So it is quite complicated for users to answer a simple question: "Is my device jailbreakable?". f0recast will solve this problem. f0recast is a small Windows application that will able to give a straight answer if the iPhone or iPod touch is able to be jailbroken. Just connect your iPhone, launch the app and push a button. 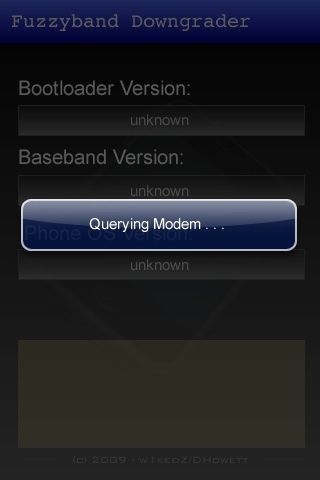 f0recast is only an informational tool which determines if your device can or cannot be jailbreaked. It will NOT jailbreak your device. 3G Fuzzyband Downgrader is now available in Сydia. 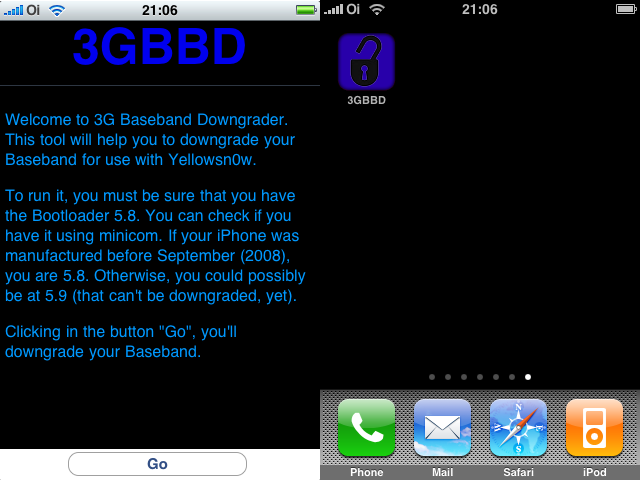 This should be used instead of 3G Baseband Downgrader for downgrading the baseband on phones containing the 5.8 bootloader. The original downgrader was a possibly dangerous app, as it relied on a failed downgrade to decide whether downgrading was possible. 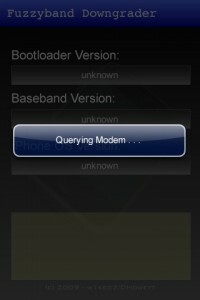 Anytime you run BBUpdaterExtreme you are potentially doing damage to the modem, so the version checking in this app minimizes the chances of accidently corrupting the baseband. PwnageTool 2.0.2 released just a day ago. And now WinPwn - iPhone jailbreaker and unlocker for windows is avaliable. 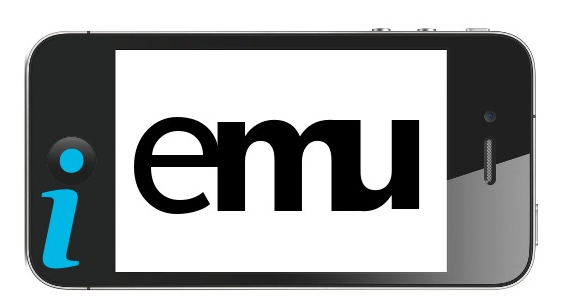 The main new feature - it supports firmware 2.0.1. Support for WinXP and Vista 32/64bit. 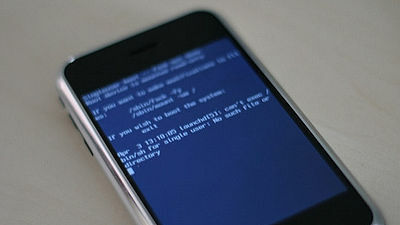 As usual jailbreak for iPhone and iPhone 3G, unlock only for iPhone. It is recommended to use at least 550mb partition size to accommodate a space issue that causes some folks errors such as “the ipsw failed to create”.